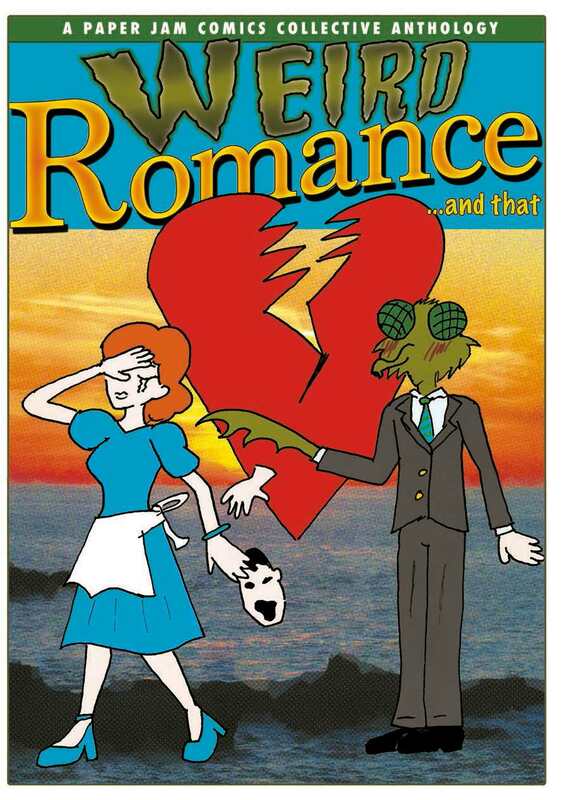 Paper Jam Comics Collective: Weird Romance ...And That! Plus: Baltic! Maker Faire! Comic fans, writers and artists meeting in Newcastle regularly since 2007 (currently: second Thursday of every month at Bar Loco). Free to all and not for profit. 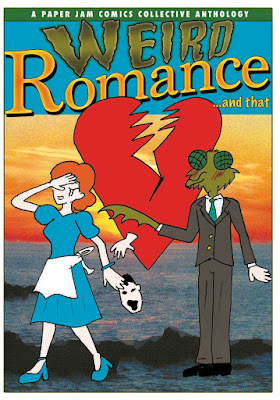 Weird Romance ...And That! Plus: Baltic! Maker Faire! Paper Jam is go for 2018! Anton Brand, K. Ben Clarke, Callum Costello & Beth Chrisp, Brittany Coxon, Jennifer Coxon, Mike Duckett, Adam Fallows, Dan Fitzgerald, Steve Flanagan, Michael Gonson, Brett Halliwell, Pauline Holland, Noah McKenzie, Eltje Müller-Stewart, Oscillating Brow, Terry Wiley. This Saturday, at the Baltic, a whole load of excellent artists, free. Saturday and Sunday 28th & 29th April, at Life Science Centre, a whole load of excellent scientists and makers-of-things of all kinds. Always full of mind-blowing technological fun. For more information, contact PJCC HQ by emailing paperjamcc@gmail.com, tweeting @PaperJamCC, or popping along to one of our meetings!